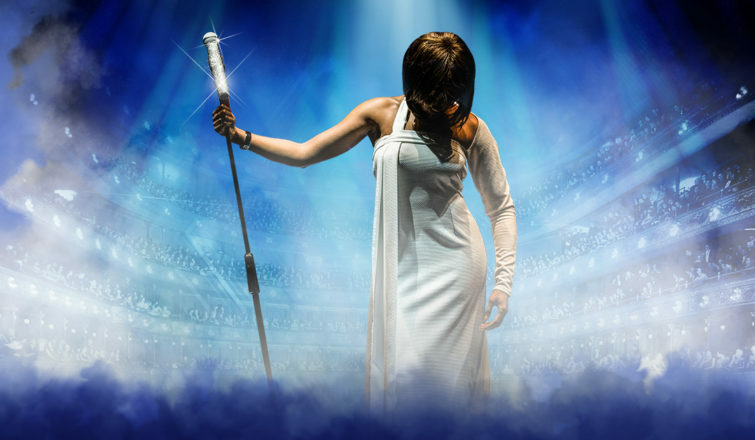 Critically acclaimed international stage sensation Whitney – Queen of the Night is heading to Hornchurch following its hit West End debut. The stunning celebration of the music and life of one of the greatest singers of our time will be coming to the Queen’s Theatre on Monday, December 2, it is announced today. The outstanding concert production has toured extensively across the UK and Europe for the past three years, and last month made its West End debut in front of a sold-out audience at London’s Savoy Theatre.